Home » MTCreationsjust4u » TOM TIERNEY PAPER DOLL BOOK(DUKE & DUCHESS OF WINDSOR)EXCELLENT CONDITION!! 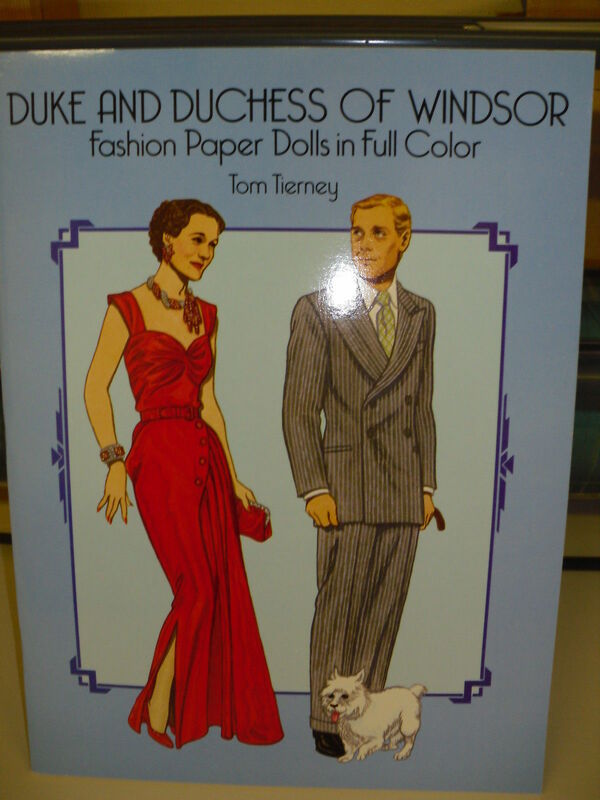 TOM TIERNEY PAPER DOLL BOOK(DUKE & DUCHESS OF WINDSOR)EXCELLENT CONDITION!! Top-Rated Sellermsmaverick2u consistently earns high ratings from buyers thanks to fast shipping and excellent service. If I misrepresent an item it is not done on purpose and I will refund your money. If something is wrong with your order, please let me know right away.